MS 291 A high-performance, fuel-efficient chainsaw. Great for felling, firewood cutting and storm cleanup. 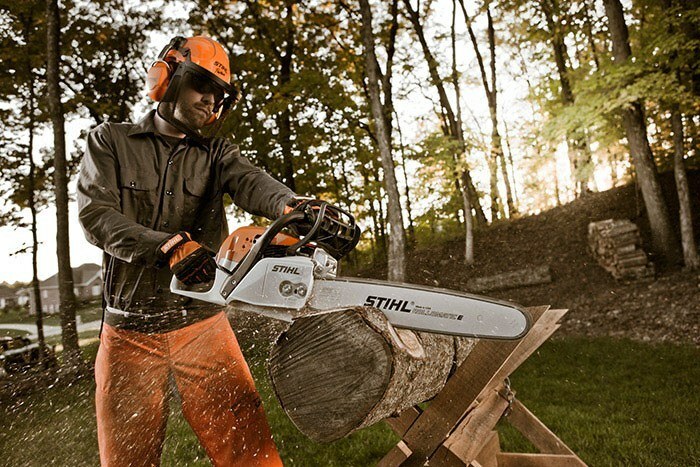 Another high-tech STIHL® chain saw, the MS 291 is built around one of our new fuel-saving engines with longer run times and lower emissions. And with an advanced pre-separation air filtration system, your air filter can last up to five times longer. 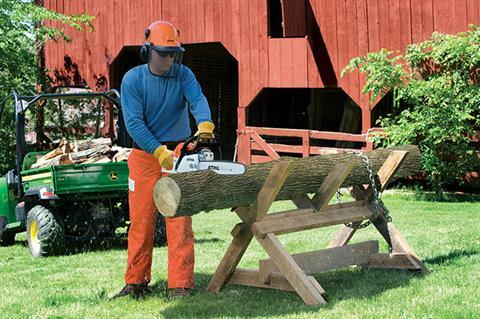 Another great feature is an advanced anti-vibration system to reduce user fatigue. 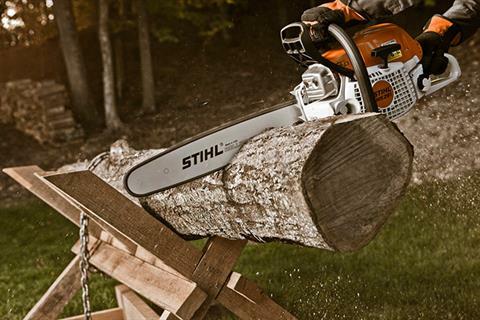 STIHL engineering is to thank for this high-powered, high-tech, low-maintenance chain saw. It is truly a force to be reckoned with.